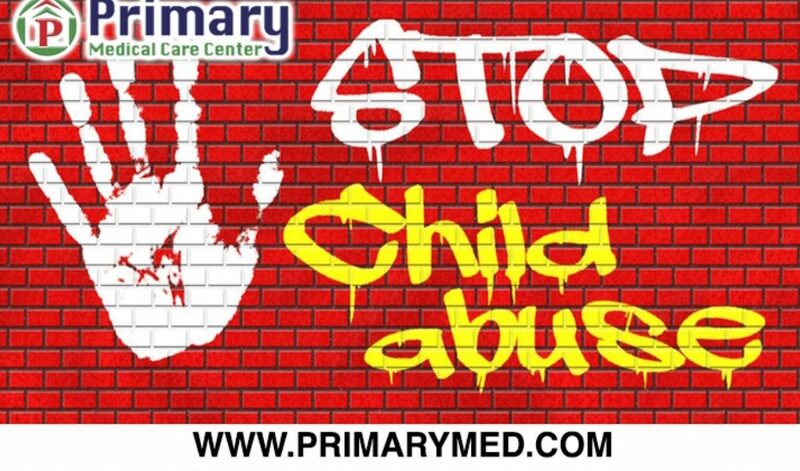 The Centers for Disease Control and Prevention (CDC), recognizes child abuse as a significant public health issue in the United States as an estimated one in four children have experienced child abuse or neglect at some point in their lives. Each year, during the month of April, proclamations are declared by the White House and many state governments to raise awareness and provide educational resources for communities across the United States to prevent child abuse and neglect. The Florida Department of Children and Families (DCF,) operates the Florida Abuse Hotline 1800-962-2873, around the clock, seven days a week. Florida state law requires that anyone who suspects that a child is being abused or neglected, should make a report either to the hotline or to law enforcement. Failure to report child abuse can result in financial and criminal felony charges.